Are you in need of scaffolding for a construction, renovation, repair, or other project in Brighton? If yes, Ace Scaffolding Brighton can provide you scaffolding that’s a perfect fit for your needs at a great price. At Ace Scaffolding Brighton, over the years, we have provided excellent scaffolding solutions to match the needs of property owners and contractors in Patcham, Hangleton, Kemptown, Moulsecoomb, Hove, Hanover, Aldrington, and other parts of Brighton. We provide scaffolding to last for as long as you need it and facilitate your project by providing access to heights on your project site that you’d normally have difficulty reaching. 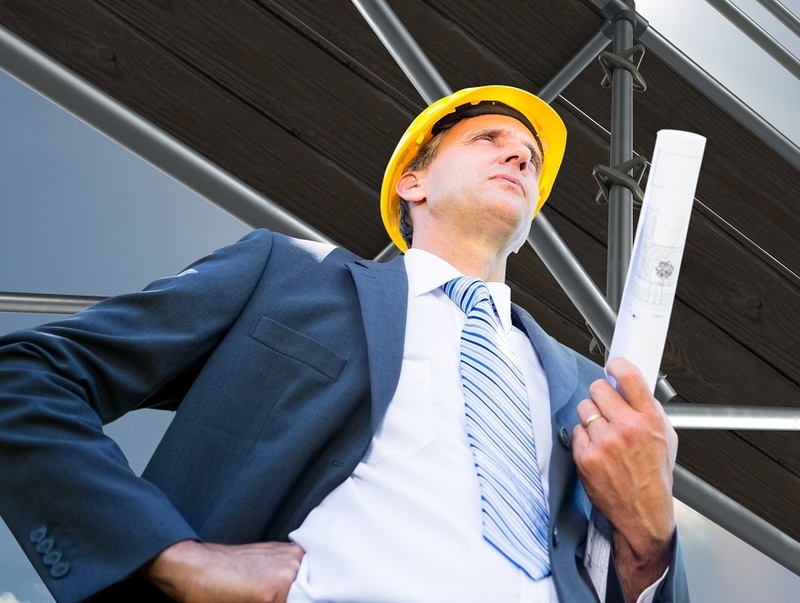 Our scaffolding services are distinguishable not just by their quality, convenience, safety, and speed of delivery, but also their affordability. Affordability of scaffolding is a key factor in determining which scaffolding company is the right fit for your needs. But while price is important, it is wise not to opt for a scaffolder that compromises quality of service in exchange for lower costs. Our team uses a combination of the best materials from leading manufacturers with state of the art tools in the hands of our highly trained and experienced scaffolders to deliver scaffolding solutions that guarantee safety, maximum functionality, ease of access, and all round best results regardless the nature of the project. Brighton contractors and property owners frequently call us for quotes and are always pleased with our answer. You can get a free, no-obligation quote from us to find out how much the scaffolding you need will cost. You have our promise that the quote provided will be honest and accurate, and can be provided to you quickly. Our quotes and pricing are delivered with the aim of providing you with the best value scaffolding services at some of the most competitive rates you can find in Brighton regardless your project. 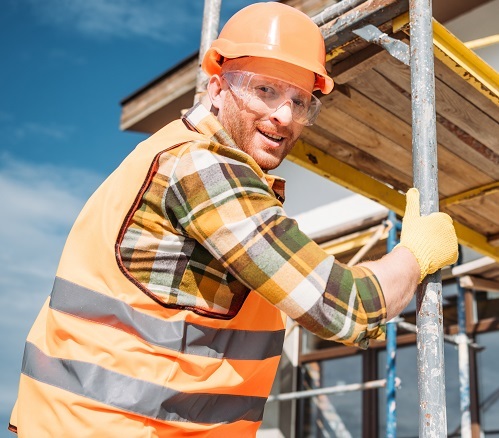 By working with us, you will never have to pay more than necessary for scaffolding services in Brighton to match your needs. For a quick and honest answer regarding the cost of scaffolding that best matches your project needs, simply contact us via phone or make use of our simple quotation request form. We promise to get back to you in quickly with a free and detailed scaffold quote. Reach out to us today to discover cost of scaffolding services in Brighton!